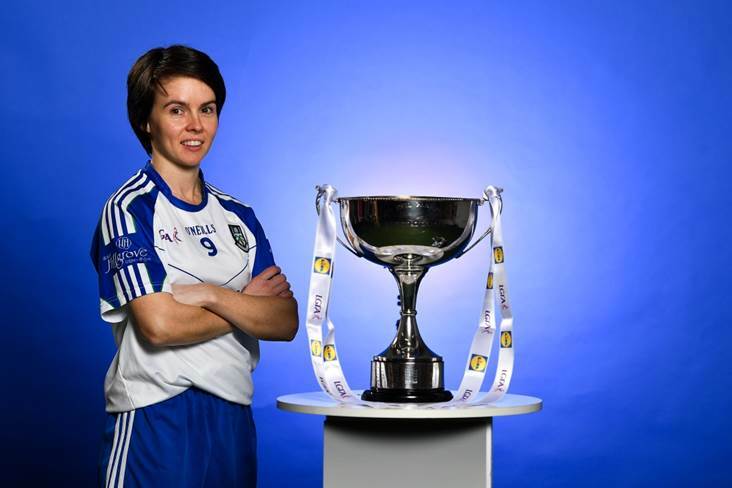 "Some of them just want the time out, I never ask why"
Monaghan captain Cora Courtney skippered her club team to an Ulster title at the end of 2018 – and she dreams of doing likewise with her county this year. 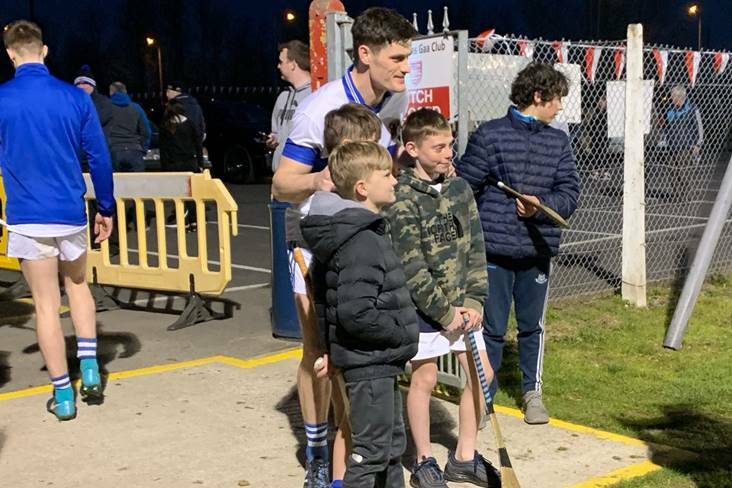 That club success seems a lifetime ago now, however, after Monaghan slumped to a disappointing Lidl NFL Division 1 Round 1 loss to Westmeath in Mullingar last weekend. 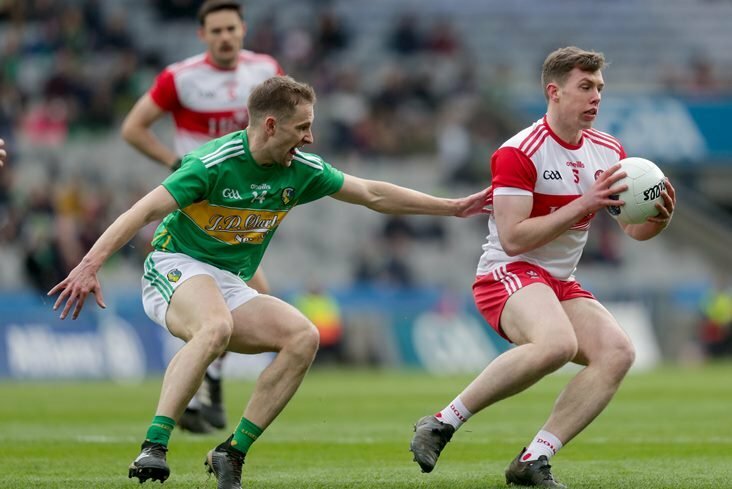 The pressure is now on to claim some points, and new manager Niall Treanor will count on Courtney’s experience in 2019 to lead a team in massive transition. But her cool and calm persona will allow Courtney to take it all in her stride. 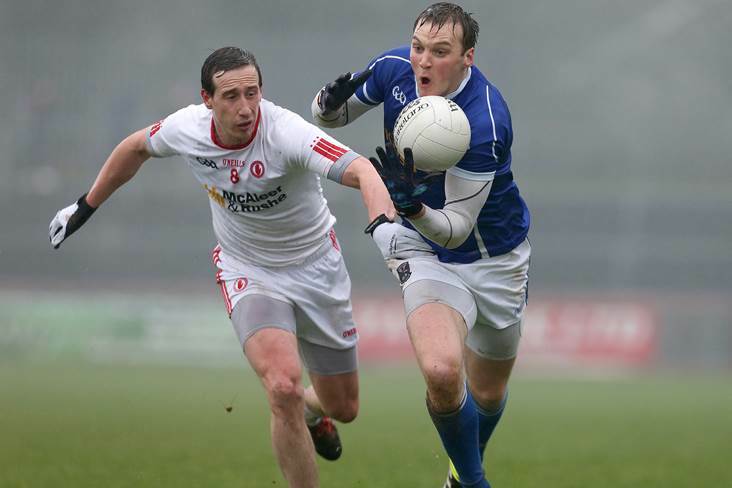 The 29-year-old Donaghmoyne star has experienced the peaks and troughs associated with the game. 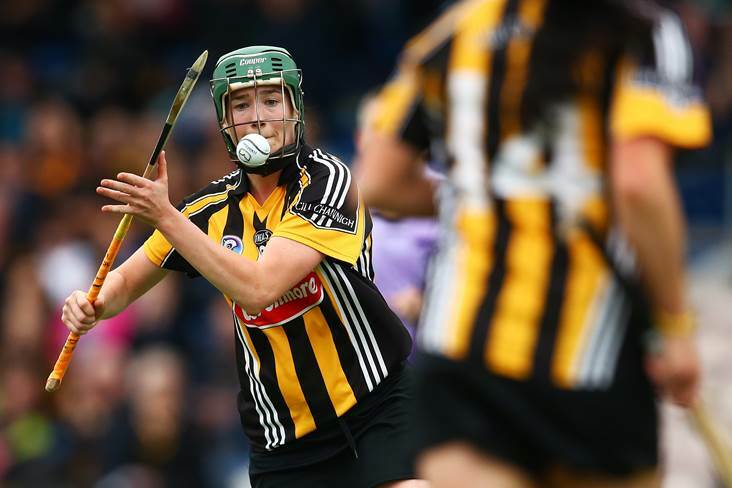 She continues to work hard off the field while everything comes natural inside the white lines for a woman who has earned three TG4 All Star awards in her career to date (2013, 2014, 2015). Courtney works in a creche when she isn’t kicking a football and she loves the freedom gifted to her by her job. “The hours are grand. I finish at 4.45pm. I get out by 5pm, dinners is made at home and then out the door by 7pm,” said Courtney. The first of Courtney’s All Star awards, in 2013, came in a year when Cork edged Monaghan out the TG4 All-Ireland Senior final. That one-point defeat was made all the worse by the previous losses Courtney was involved in against Cork in 2008 and 2011. 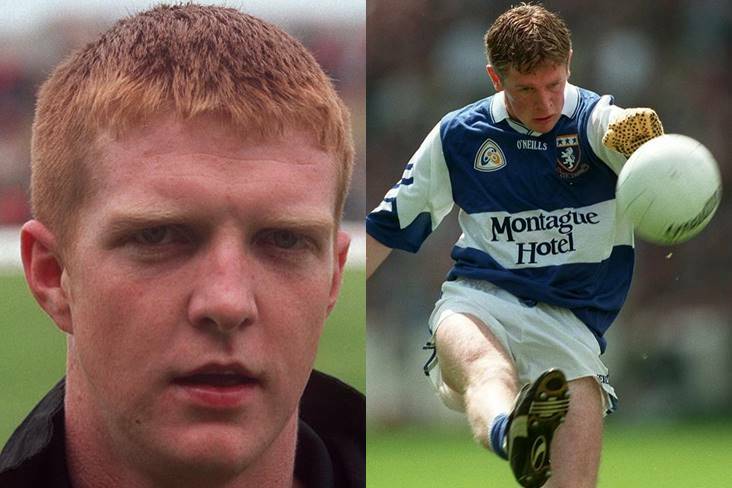 Monaghan have won two All-Ireland senior titles but their last success was achieved back in 1997, while they have lost five finals. 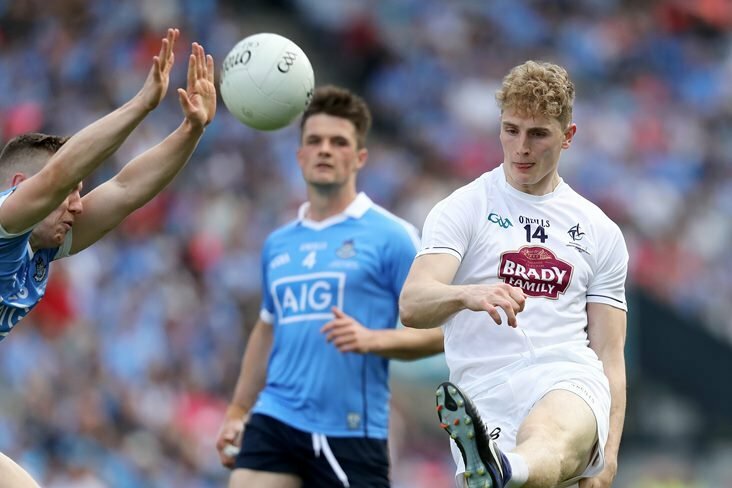 Monaghan weren’t thinking All-Irelands last year when they came within one game of a relegation play-off and right now there is a complete rebuild in progress. 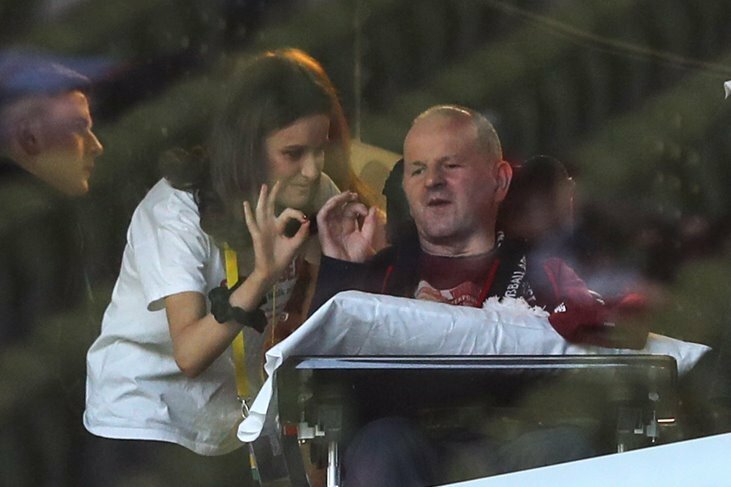 But it’s the small things that make different at this level, and bringing in Emma Coyle as performance nutritionist could be a masterstroke. “We have a nutritionist on board this year that we never had before,” said Courtney. “Even before matches here she is getting food ready for us and after training she is telling us what we need. She is working with the food that we get after training. “In fairness I would be pretty good at my eating the whole time. But even the recovery snacks, just eating them after the gym. New manager Niall Treanor has come in alongside coaches Ciaran Murphy and Adam Treanor, while Mark Dockery has been retained as physio. But Courtney is cognisant of the huge task at hand as a new look Monaghan team aim to stay in the top tier. “A new manager in and Niall has two boys with him, training is good so far. 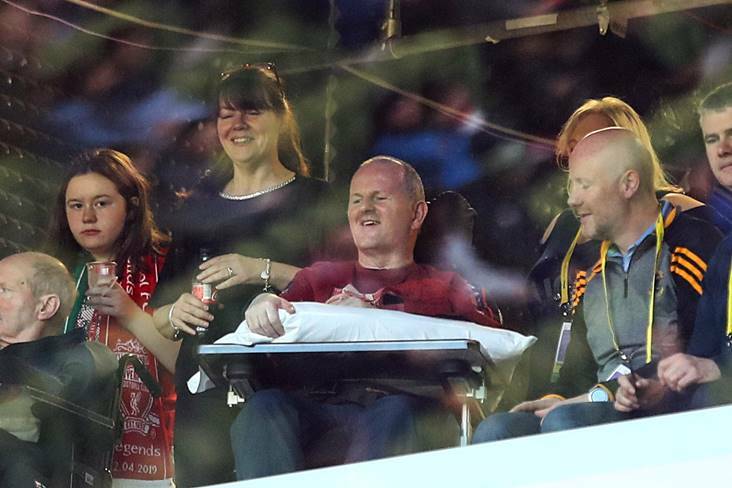 The physio is still there and we have the nutritionist too,” said Courtney. “He is good and he seems to be trying hard to get a lot players involved. Unfortunately there are a lot of girls that have decided not to commit this year. “Some of them just want the time out, I never really ask why. It was coming for a few years that a group of girls would eventually drop off. It came to it this year that they decided to take a year out. “It probably is difficult for him because he is expecting these girls to be there with a bit of experience and leadership. When he didn’t have them then he had to go looking for others. When it comes to the summer months Monaghan will be desperate to improve on last year’s showing. But at least they have a senior championship to compete in having avoided relegation last term. 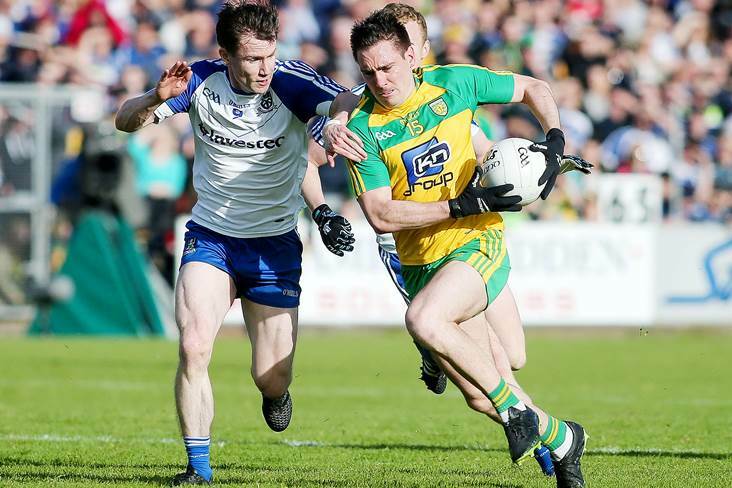 “Donegal would probably be the strongest team in Ulster,” said Courtney. 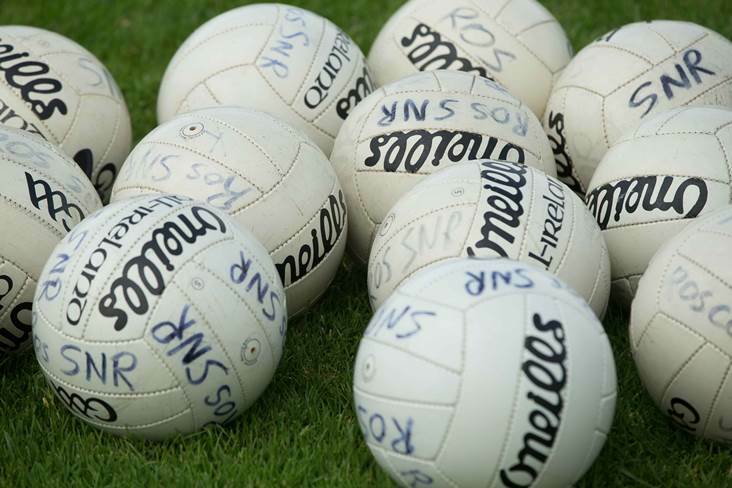 “It is good to avoid them and maybe Tyrone too but there is no real easy team in the province. We have Armagh but that is a good while off yet. “Hopefully we get strong throughout the league and then come June time we will be ready. “In the league we want to get a few wins under our belt so we will near the top of the table and we can look down the bottom and say we are not there, so there is not as much pressure on us. “Then we can maybe get a bit more comfortable and start doing our own thing and start getting ready for June.